Residential TRUE Performance 800 Treadmill – Tower Fitness Equipment Services Inc. 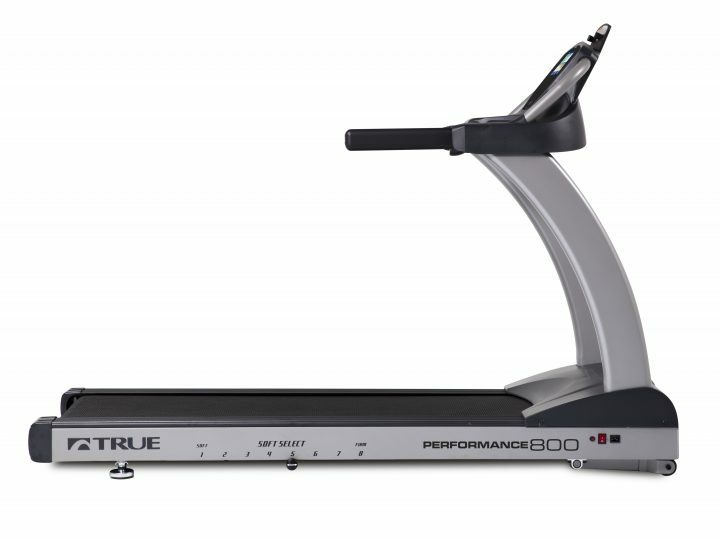 The TRUE Fitness Performance 800 Treadmill offers a premium and customizable experience on one of the largest running surfaces in the industry. User-friendly tabs on the touchscreen console allows up to six users to save their custom profiles. 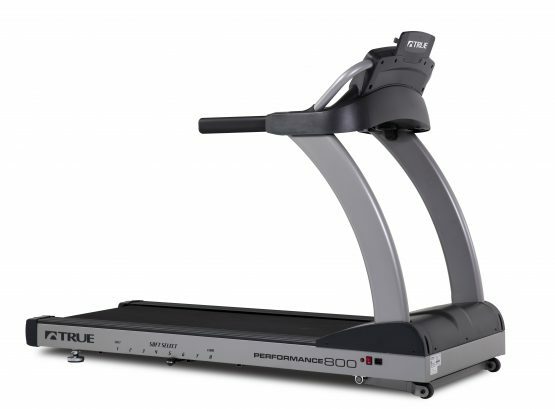 Wahoo Fitness RunFit App, the latest in app tracking technology, helps users monitor and share their workout data. TRUE Soft Select® gives users the opportunity to customize the softness of the running deck to enhance their training program while TRUE’s Orthopedic Belt offers impact reduction. 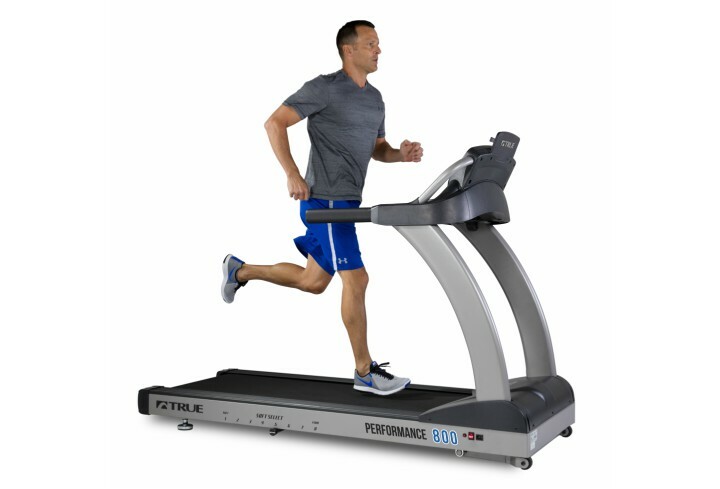 The Performance 800 Treadmill comes with a 4HP motor designed to last. 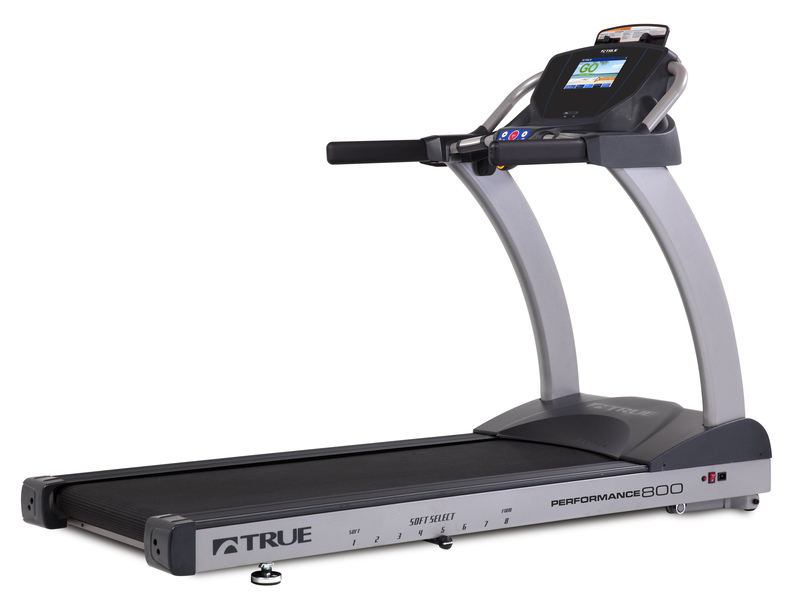 Add one of the most comprehensive warranties in the industry, including a ten-year warranty on the touchscreen, and you have a state-of-the-art treadmill that is perfect for any home.